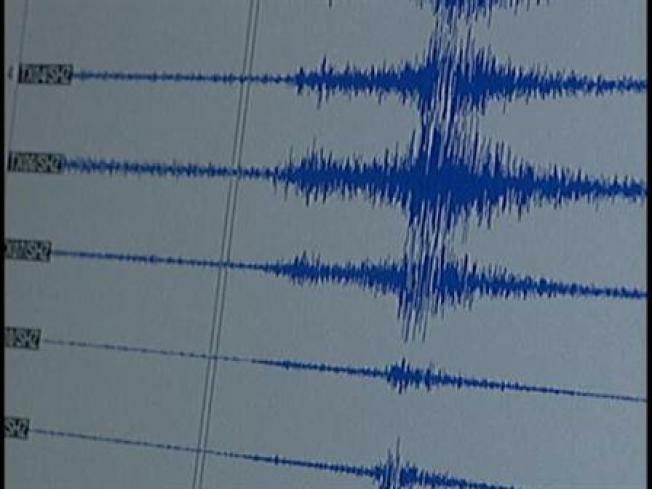 The U.S. Geological Survey reports an earthquake rattled North Texas Saturday morning. The USGS said a 2.7-magnitude earthquake was reported at 11:12 a.m. Its epicenter is just north of Love Field Airport at 2 miles west northwest of University Park and 5 miles southeast of Farmers Branch. No damage or injuries were reported in the earthquake.